amazing and beautiful nice artwork!!! 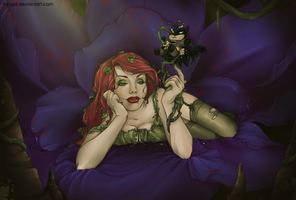 Love your version of Ivy! Thanks for your Wow ! !